Highly desirable, private, corner unit has no E-facing neighbor, kitchen includes tons of recess-lighting overhead & illuminating under-cabinets + dining room chandelier, ample counter-top and storage space, with adjustable shelving, upgraded stylish cabinet fixtures & SS appliances.Custom blinds, new interior paint and window coverings throughout, ceiling fans in lvg/mstr bedroom + wardrobe organzr! New laminate flooring in upstairs bedrooms + new carpet on stairs.Enjoy 2 car garage direct access & more! 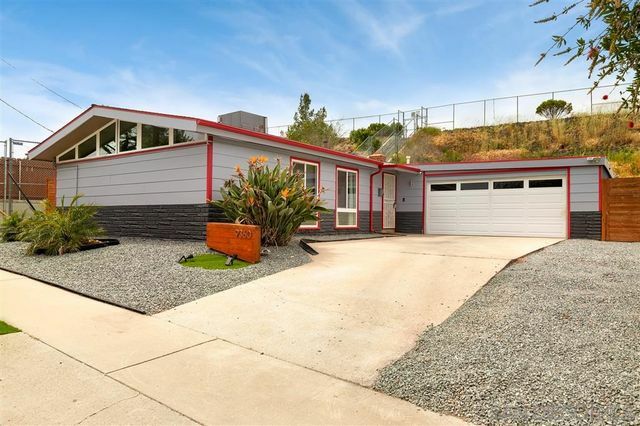 Don't miss this adorable home located on a quiet culdesac street in a terrific & highly desired Serra Mesa neighborhood! 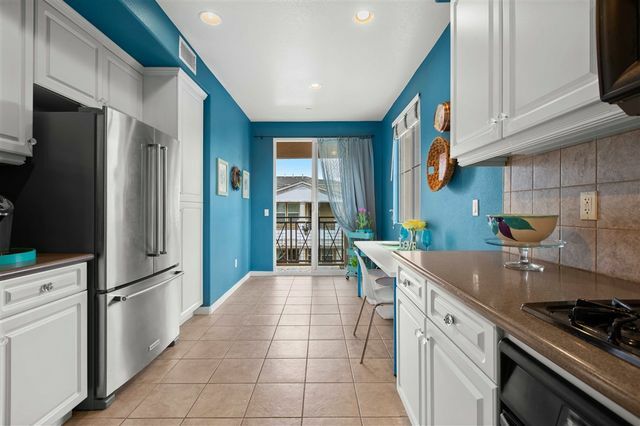 This lovely 3bed/3bath charmer was fully remodeled in 2015, and features an open floorplan, beautiful kitchen, huge master suite with custom walk-in closet, A/C, ceiling fans, 2nd master suite option & so much more! Relax & entertain in the lovely private backyard w/hot tub! Has large curved driveway & direct access 2-car garage for all of your toys! Super convenient San Diego location! 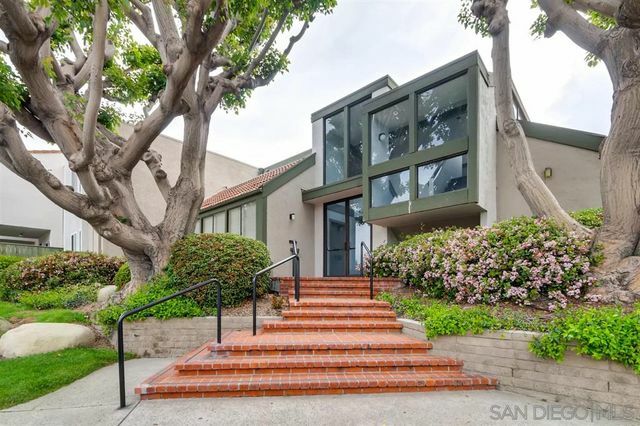 Turnkey 3BD/2.5BA townhome in desirable Le Mans complex of Birdland. Walk through the front door onto warm laminate flooring which extends throughout the living spaces and bedrooms upstairs. You’ll love the large living room and spacious bedrooms with plenty of light. 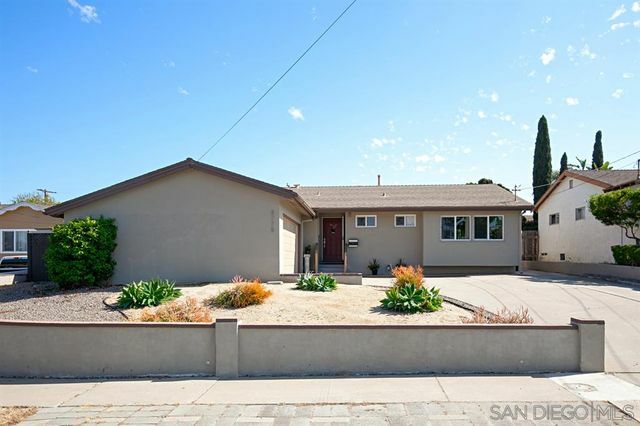 Nicely appointed kitchen and bathrooms w/ quartz countertops and updated fixtures. Dual pane windows, multiple patios to enjoy, in-unit laundry, and convenient carport with storage area. Excellent location w/ great freeway access. VA appvd! Located in the heart of San Diego! Amazing upper condo /only 1 attached wall: features spacious 2 Master Suites. Beautifully upgraded with gorgeous wood-like floors in the living areas, plus tile floors in the kitchen and 2 bathrooms. Modern décor includes newer dual pane windows, smooth ceilings, recessed kitchen lighting and new light fixture, crown molding and newer baseboards. Spacious dual master suites include two closets in each bedroom and partial bathroom remodels. DR/LR w/vaulted ceilings. As you enter you are warmly welcomed by an open floor plan, beamed ceilings and large windows that bathe the living spaces in natural light. The kitchen, living room and dining area flow seamlessly together for ease of daily living. The kitchen is illuminated by a stunning skylight and features granite counters, an abundance of cabinet space, stainless steel appliances and an eat-at breakfast bar. The living room enjoys a cozy brick fireplace and access to the serene backyard. SWE $749-765K. Beautifully upgraded home in desirable Birdland. 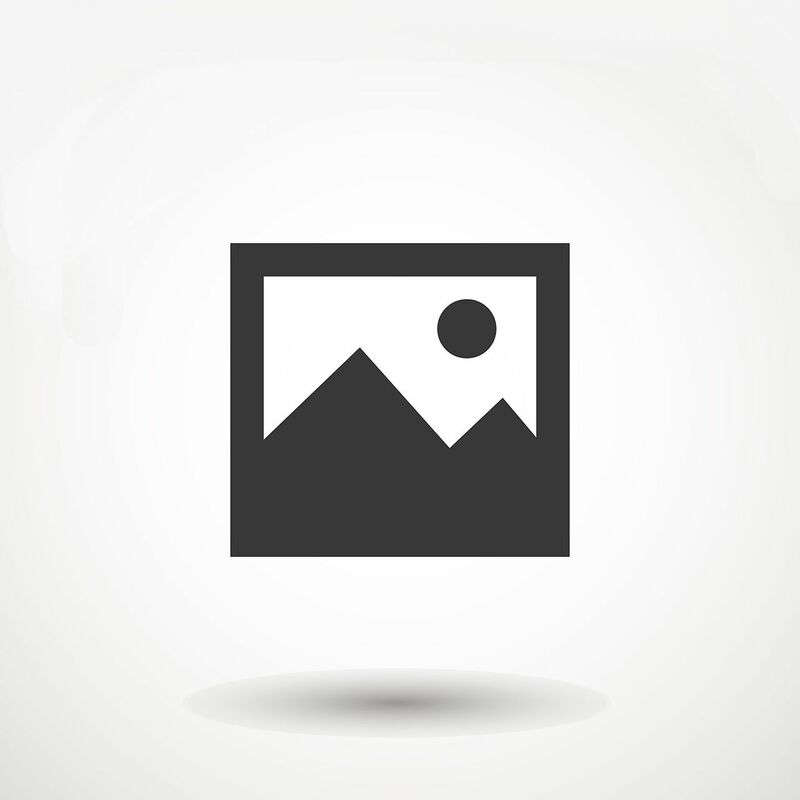 Spacious 3 bed/2 bath home overlooking the canyon. 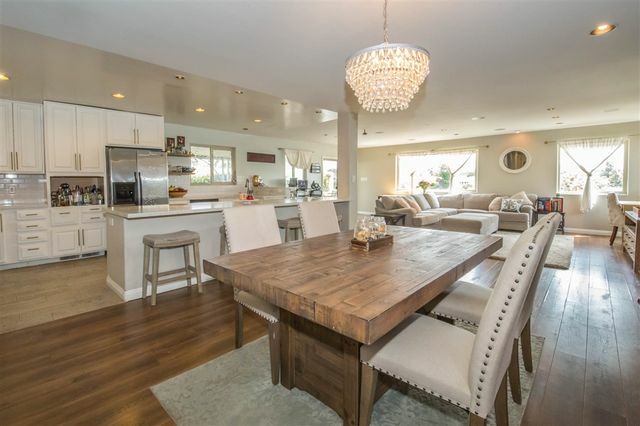 Open floor plan with custom stone fireplace, laminate floors, designer lighting. 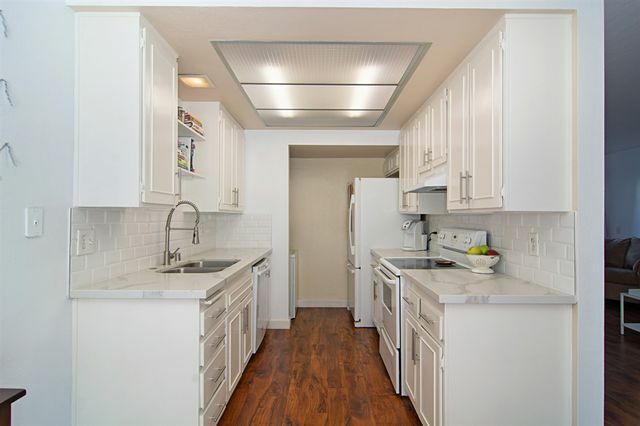 Upgraded kitchen with quartz counters, ss appliances, breakfast bar, designer flooring. Oversized deck/patio with panoramic canyon views. Full size laundry closet, attached 2 car garage currently used as a second family room. Newer roof/windows, huge 11,600 sq. ft. lot. Close to schools, hospital, freeway, more!